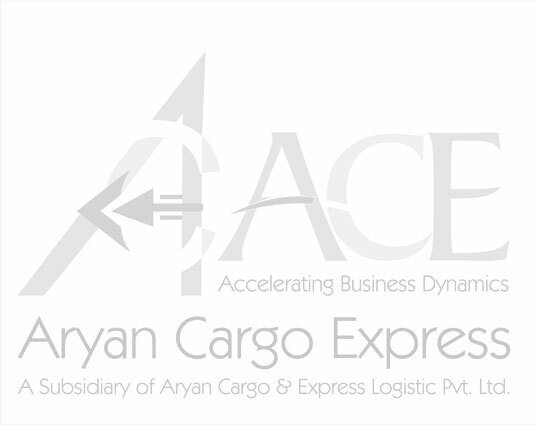 Aryan Cargo Express Pvt. Ltd. (ACE) announced the launch of its operations at a Press Conference held in the capital on December 2nd, 2009. The event witnessed the presence of journalists from almost all the leading Financials, Mainlines, Hindi Dailies and Trade Magazines. The company declared its plans to enter the Airline Cargo Industry on an international scale and commence operations from Jan-Feb 2010. Initially the company plans to operate as a Scheduled Cargo Airline within Asia and Europe and eventually expand its operations and services to other parts of the globe. With an investment of around Rs. 100 crores, the company currently plans to launch the cargo services using four Airbus 310-300F and eventually would add Airbus 330-200F or MD11F to the existing fleet. Envisages and incorporated by Indian visionaries with more than 250 years of collective experience, ACE is here to be a leader in the industry.